The 44th Retromobile Fair will take place from 6 February to 10 February 2019 in Porte de Versailles, Paris. 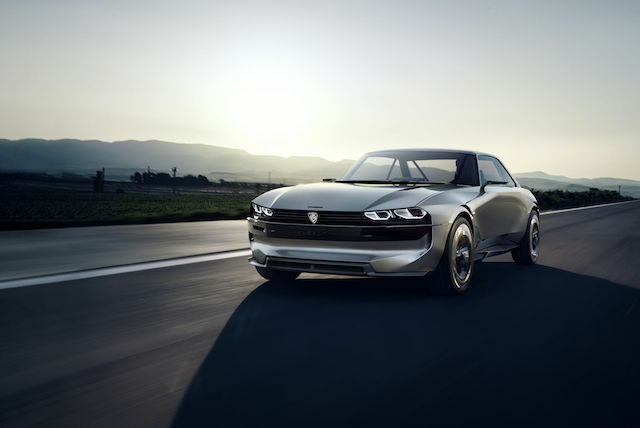 The 120,000 visitors, who are expected to visit the fair, will be able to see the Peugeot e-LEGEND Concept vehicle, the fully electric, autonomous and connected vehicle of the Aslan brand. Aventure Peugeot will open its doors to the visitors from 6 to 10 February 2019 and will present six models, including the legendary models of the past, as well as the innovative concept vehicle that carries the brand to the future. The Peugeot VLV (lightweight city car) is the first electric model in the brand's mini-convertible format in May 1941. The VLV, powered by four 12-volt batteries, had a range of 75 to 80 km and reached a maximum speed of 36 km/h. The model represents a year in which Peugeot focused on energy transformation. Every new model of the brand in the next process will have an electric version. 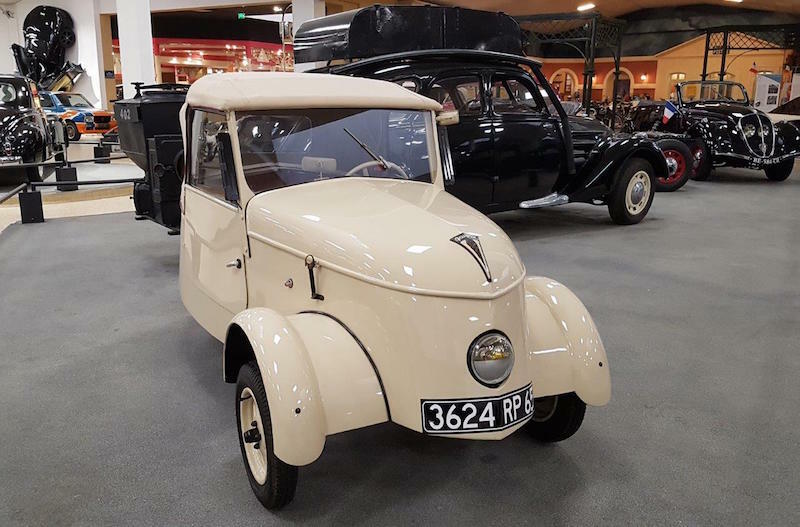 The Peugeot 201 Torpédo, which will be exhibited by the Les Amis du Lion organization, is celebrating its 90th birthday this year. 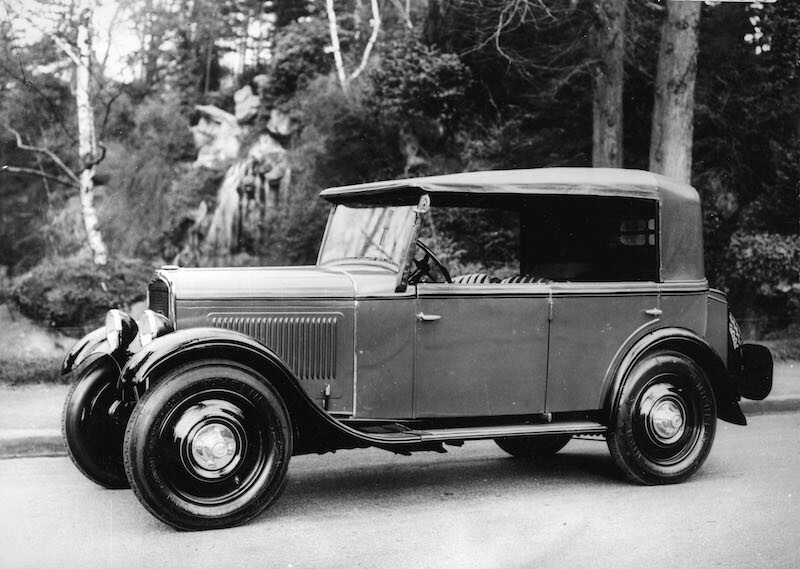 The first car of the legendary Paris 2'n series, the Peugeot 201 Torpédo, was first exhibited at the 1929 Paris Motor Show. 143,000 units were produced from the model with the beginning of the three-digit digit designation '0' in the middle. 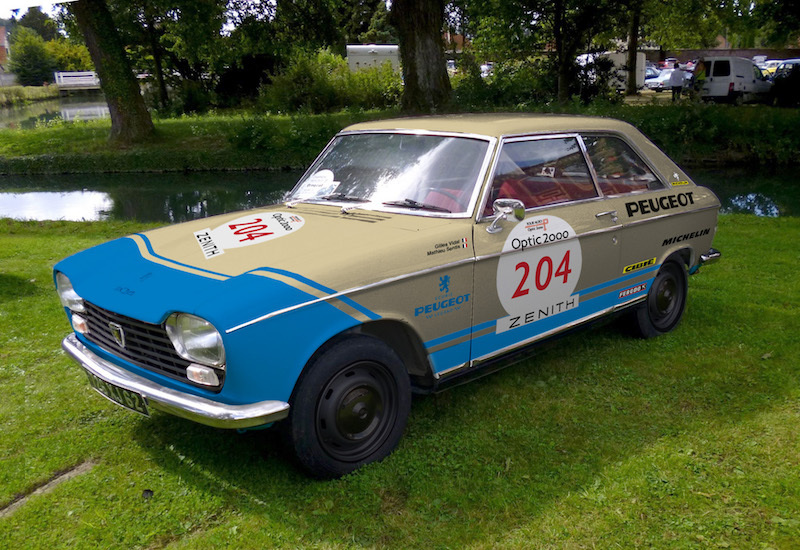 Peugeot 304, which will be exhibited by the Club Peugeot 204&304, is the oldest example known to be on the road today. The show will be exhibited at the exhibition area in October 1969 in the same hall as the car exhibited in the Paris Motor Show with a special position. The car also competes in the 2019 Tour Auto with the new body casing designed by Peugeot Design teams. 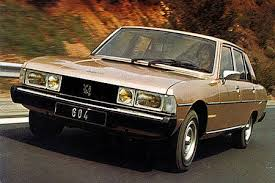 The Peugeot 604 was introduced by Club 604 International and was introduced as the first six-cylinder model of the Peugeot brand six months before launching at the Geneva Motor Show in March 1975. The Pininfarina design made it a timeless and very prestigious model. Peugeot's all-electric, autonomous and connected vehicle, the Peugeot e-LEGEND Concept, brings together the unique legends and reveals the brand's innovative vision and sheds light on the car's future.